Servicing Sudbury, City of Greater Sudbury, Greater Sudbury, New Sudbury, Hanmer, Chelmsford, Azilda, Valley East, South End, Onaping, Whitefish, Walden, and Lively, Interiors by Nicole is focused on bringing function and beauty into your home through interior decorating, interior design, colour consultation, and project management from start to finish. 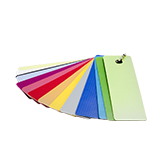 The many year's experiences that I have in home decor, home renovations, bathroom renovations, basement renovations and kitchen designs will sure help you realize your dream home. 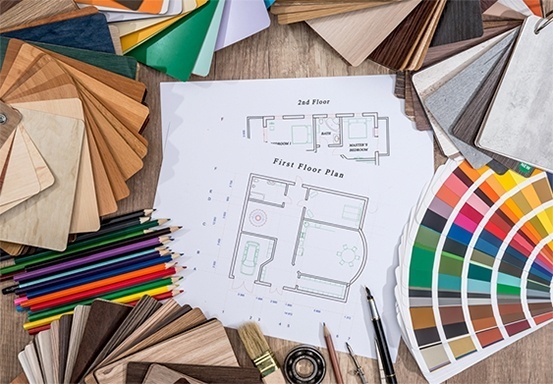 Set up an appointment to discuss your interior design needs no matter how big or small. 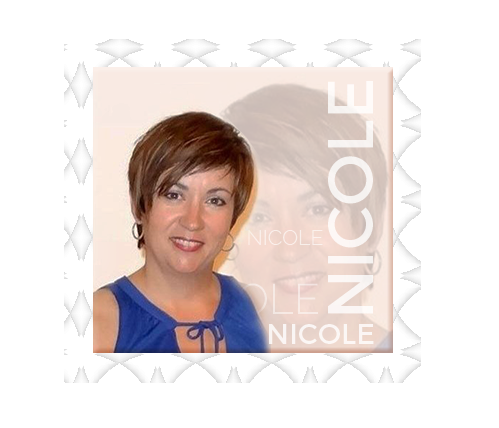 For your Home Renovation and Interior Design needs consult Nicole - Interior Decorator in Sudbury ON. Interiors by Nicole is based on the belief that the client's interior design needs are of the utmost importance. Get to know more about Nicole. 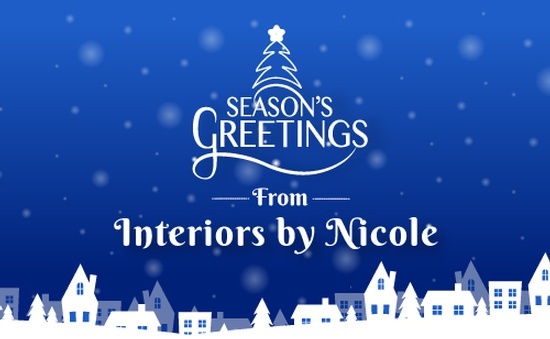 Servicing Sudbury and area, Interiors by Nicole is focused on bringing function and beauty into your home through interior decorating, design, kitchen and bathroom designs, staging, colour consultation and project management from start to finish. 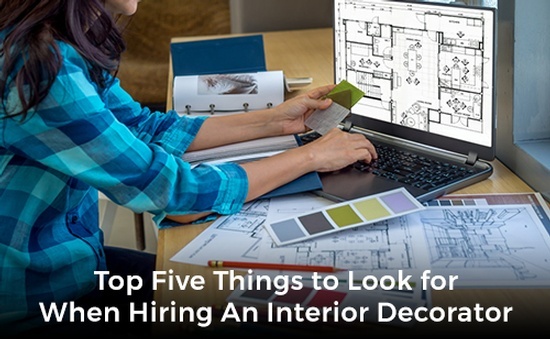 The many years’ experience that I have in interior design, home decor, staging for resale and home renovations will sure help you realize your dream home. "I am so grateful to the talented Nicole Anderson for her expertise with design, planning, project management and execution. The whole experience was completely stress-free! Her attention to detail, superior shopping and bargaining skills, straight talk, work ethic, trouble shooting and sense of humour made magic happen. " "We love our new kitchen! Nicole did an amazing job. She is very knowledgeable and a hard worker to boot... she doesn't miss a beat ! We highly recommend her for any project! Thank you Nicole , your awesome & fun to work with"
"I finally after 7yrs had some of my house painted. And I LOVE it!!! Nicole was great to work with and had so many wonderful ideas!!! I felt comfortable sharing my ideas and having her yay or nay them She's quick, the price is right and the job she does is awesome. I haven't stopped giving her name out. One thing I really appreciated was she didn't come here to change me. She refreshed our house and still kept our personal styles. Love it!!! And already planning more for the fall." Hire Me For Your Next Interior Design Project.